Much of what constitutes Big Data is information about us. Through our online activities, we leave an easy-to-follow trail of digital footprints that reveal who we are, what we buy, where we go, and much more. 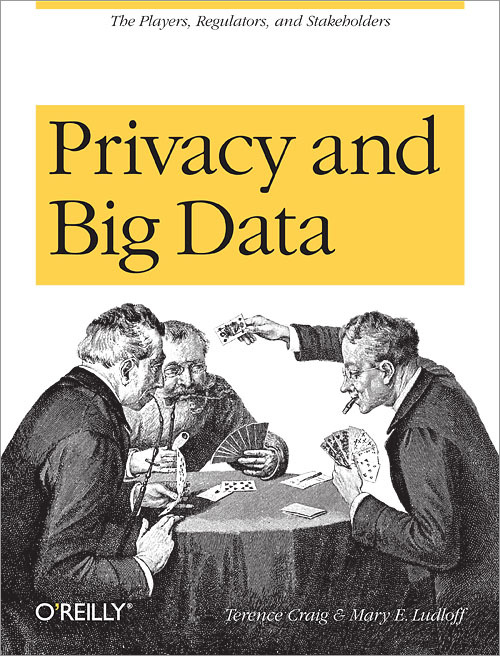 This eye-opening book explores the raging privacy debate over the use of personal data, with one undeniable conclusion: once data's been collected, we have absolutely no control over who uses it or how it is used. Personal data is the hottest commodity on the market today—truly more valuable than gold. We are the asset that every company, industry, non-profit, and government wants. Privacy and Big Data introduces you to the players in the personal data game, and explains the stark differences in how the U.S., Europe, and the rest of the world approach the privacy issue. What Does Privacy Mean in the Digital Age? Privacy Regulatory Models—Complimentary or Contradictory? What Are We Willing to Give Up for Safety and Security?